September 1st has nearly arrived! Are you ready for the biggest move in/ move out date of the year? Move-in/ move-outs can cause a lot many trips to Max Brenner given the stress overload they bring with it. Given our move-in last month we are now professionals at this sort of thing. We have a tiny checklist prepared for you since we hate to see you in stress mode. Get a final meter reading as of your last day of tenancy and pay all your outstanding balances in full. Plan ahead and pack your things in boxes making to make moving a quick process! For those who helped you move, what were they thinking? Treat them to a beer, burger and some fries! Detailed cleaning of the kitchen, bathrooms, bedrooms, garage and yard will lead to a full refund of your security deposit. Well, of course the broken bulb and clogged sink is on you! We’re trained to handle move-in/ move-out cleaning so give us a call and we shall come to your rescue! Tremendous Maid is a family owned and operated commercial and residential janitorial business with a social mission started and led by experienced professionals in the hospitality industry namely, Rosa Tejeda, Victoria Amador and Nisaury Amador. 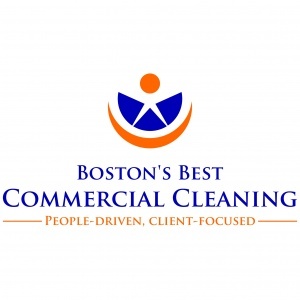 The commercial division is better known as Boston’s Best Commercial Cleaning. The Dorchester based company is dedicated to providing its clients with superior quality cleaning services and its employees with upward mobility to enable the employees to chase their American dream. To maintain quality standards and client security we take care of the nitty gritties so our clients can focus on doing what they are best at. Each Tremendous Maid team member is screened with respect to their previous cleaning experience, a complete background check and successful completion of the company’s training program to ensure consistency according to 5-star hotel cleanliness and service standards. Together, the Tremendous Maid organization has brought a level of professionalism and responsiveness to the Boston area maid delivering high quality services and gifting its clients with peace of mind. We believe that we are not only in the business of cleaning but also in the business of transforming lives. At Tremendous Maid, we aim to make a difference by providing employment to those with little opportunity, looking to make it in America. We have so far been successful in touching the lives of 32 local residents by providing them with employment, many of whom are Spanish speaking and first generation immigrants. We are honoured to have been awarded Small Business of the Year from the City of Boston – Main Street District for Hyde Jackson, awarded 2013 Best House Cleaners by Boston Magazine, chosen as an example of outstanding Immigrant Entrepreneurs by Governor Patrick and most recently Victoria was recognized as an Outstanding Women of the Year by the New England Family association and the Warren Group. The majority of our clients are individuals or families receiving regular service (twice per week, weekly, biweekly, etc.) and property managers / asset managers / office managers receiving (daily, twice per week service). 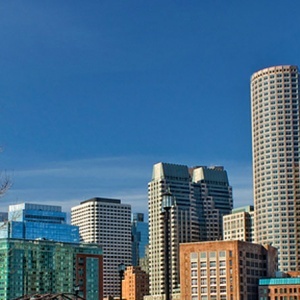 We service the Boston Metro area and nearby towns. If you are looking for a commercial cleaning company simply request a quote here. Over the years we have met with hundreds of commercial cleaning clients their title may be different such as Property Managers, Asset Managers, Director of Operations, Office Managers, etc but the one thing they have in common is the pain of finding a professional commercial cleaning company that they can trust…therefore the real question they want to ask is how do we know that we can trust? But instead they may ask “how is Boston’s Best Commercial Cleaning different than the competition?” or perhaps “how long have you been in business?” So we sat down for hours with Bloomberg & Goldman Sachs during a Goldman Sachs 10ksb program Coaching Session in NYC to figure out how we can we tell our story…and it all came down to 3 pillars (see below) and a new logo and tagline that truly reflects why we are in business and how we have become a leader in the commercial cleaning Boston market. 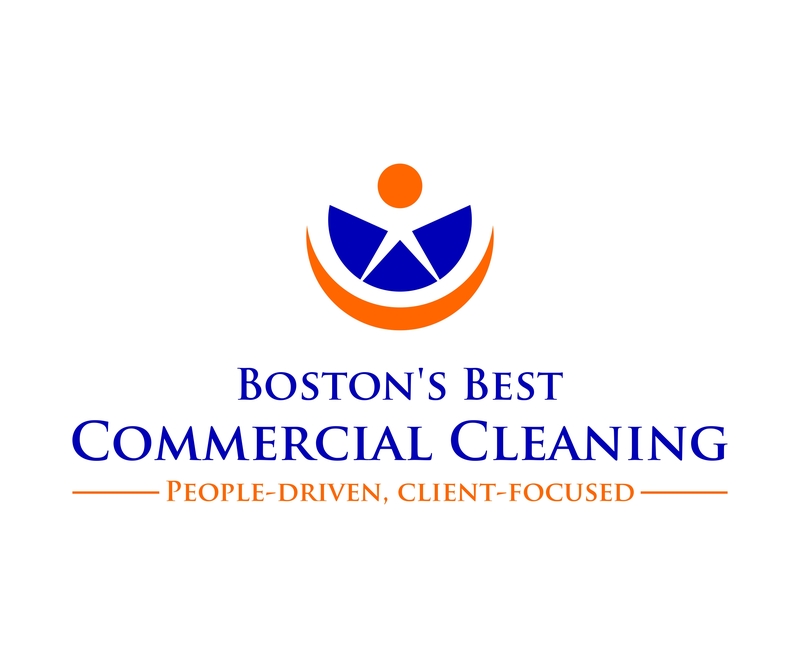 3 Pillars are: At Boston’s Best Commercial Cleaning we lay our holy grail on 3 Pillars: Quality, Reliability & Security. Quality: Our team’s experience in 5-star hotels, combined with comprehensive, ongoing training drives our commitment to the highest quality standards. Reliability: Our above-average employee retention rate is a reflection of our loyal and hard-working staff, dedicated to reliable and consistent service. Security: We’ve built a team that we can trust, dedicated to your property’s safety and security. Our clients are very busy and understanding what they need and sometimes even being super proactive with additional projects is key for them. Therefore our tagline not only incorporate the reason for us to be in business (our social mission) but also the tagline reflects how extremely important customer service is for us to ensure we are delivering on the promise we make our clients.